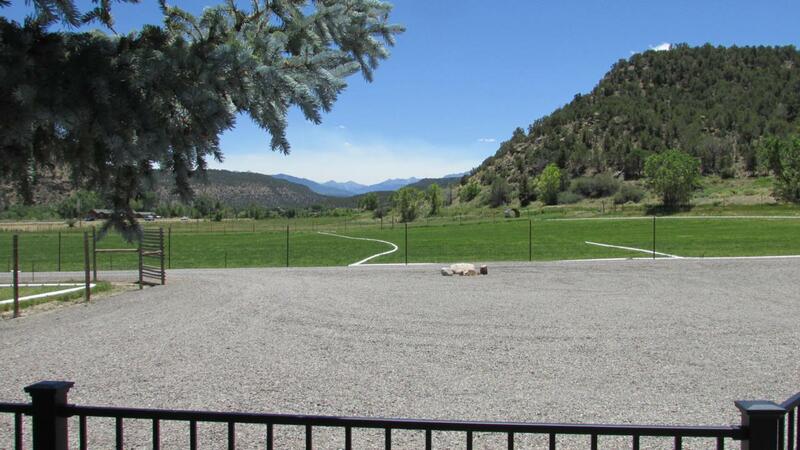 Impressive multi-use property, located almost exactly mid-way between Montrose and Ridgway. 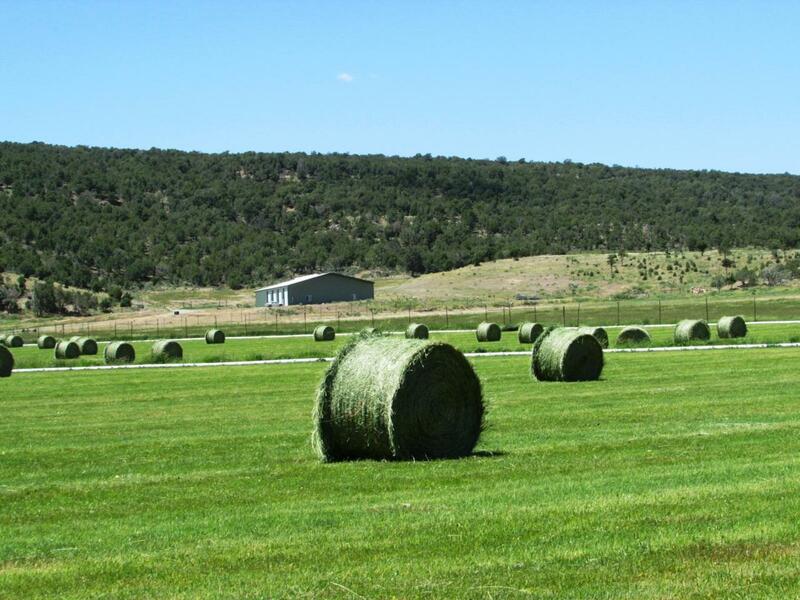 The land parcel is 43 +/- acres, with 33 acres of some of thefinest hay ground in the area. This is irrigated from the Homestretch Ditch, which pulls water from the Uncompahgre River. This deeded water right isdeeded and significant. Cost is only your share of the annual maintenance of the ditch. 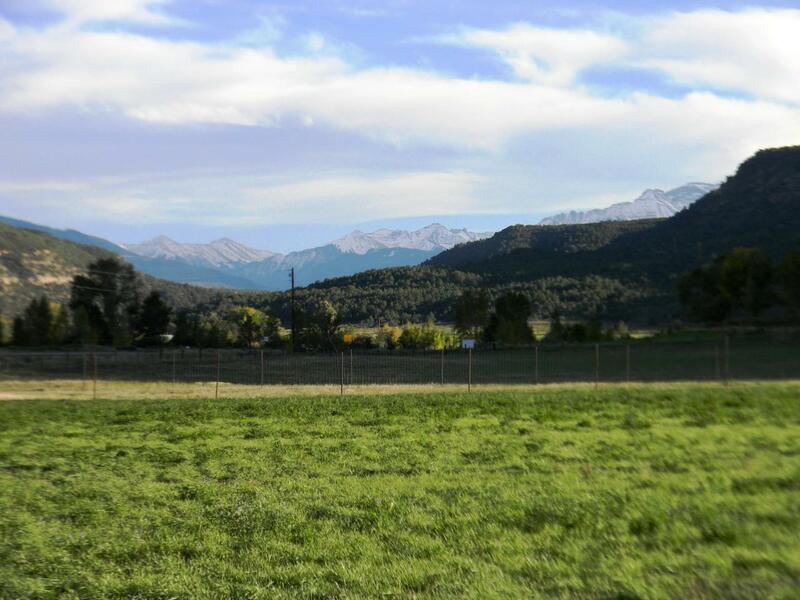 The back portions of the property will connect directly to the 4000 +/- acre Pinion Ridge BLM parcel which sits to the west of the Ridgway Reservoir. 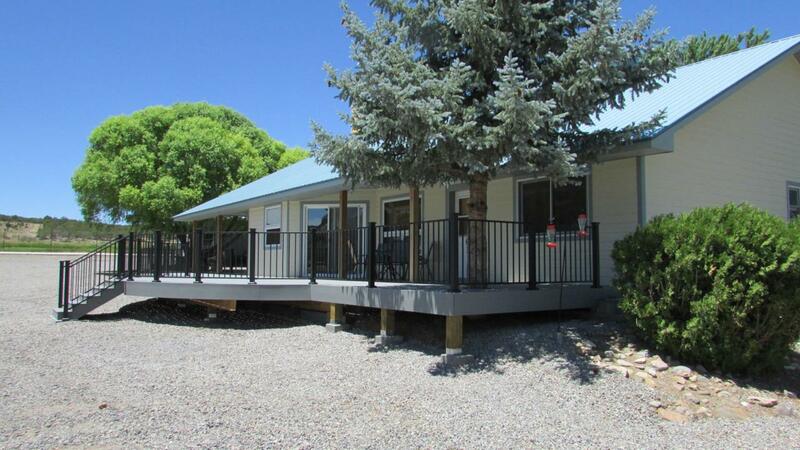 Structures include a 2088 sf home with 3 bedrooms, 3 bathrooms andan office on one level. This custom home was built to feature an open floorplan, and allows private guest quarters off the south side because it has its own entrance and bath.